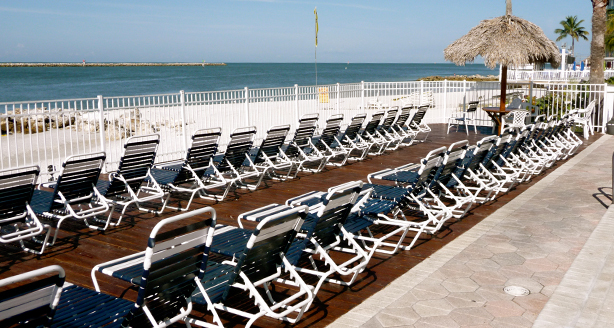 Come stay at the Gulf View Hotel in sunny Clearwater Beach, Florida. 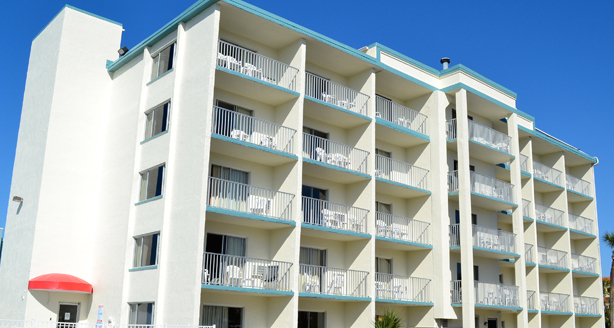 The Gulf View Hotel is conveniently located on Clearwater Beach, two miles from the Clearwater Marine Aquarium. This Clearwater, FL hotel is minutes from popular attractions, including the Westfield Countryside Shopping Center and Sunken Gardens. The Saint Petersburg-Clearwater International Airport is 15 miles away. Visitors will enjoy deep-sea fishing at the nearby Clearwater Municipal Marina. Several restaurants and cocktail lounges are located a short distance away. This Clearwater Beach, FL hotel features many superior amenities, including, an outdoor heated pool, hot tub and private white sand beach. Business travelers will appreciate conveniences like free wireless high-speed Internet access in all rooms and access to fax services. All spacious guest rooms feature private balconies, refrigerators, coffee makers, safes and small kitchenettes, which include stove tops, toasters, dishes and flatware for four. Some rooms feature sofa sleepers. 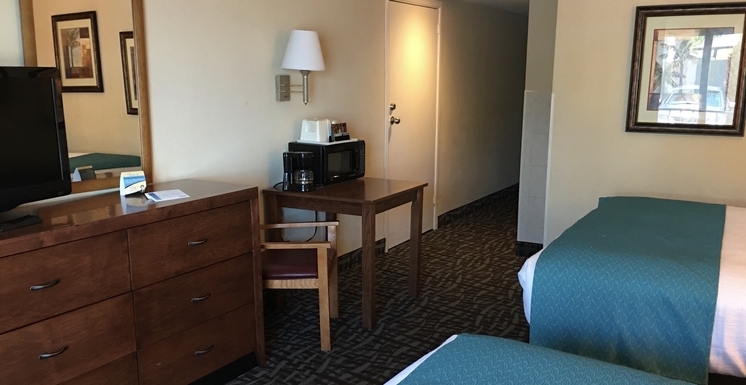 Non-smoking and handicap accessible rooms are also offered. The hotel also has laundry facilities and newsstand for guest convenience. 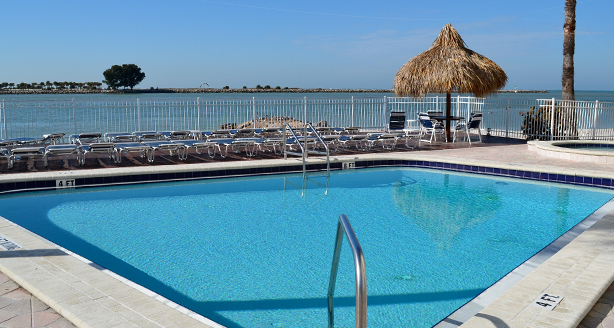 The beachfront location, affordable rates and friendly customer service make the Gulf View Hotel a perfect hotel for business and leisure travelers in the Clearwater Beach area. Guests under 21 must be accompanied by a parent or guardian. Credit card name & guest name MUST be the same.